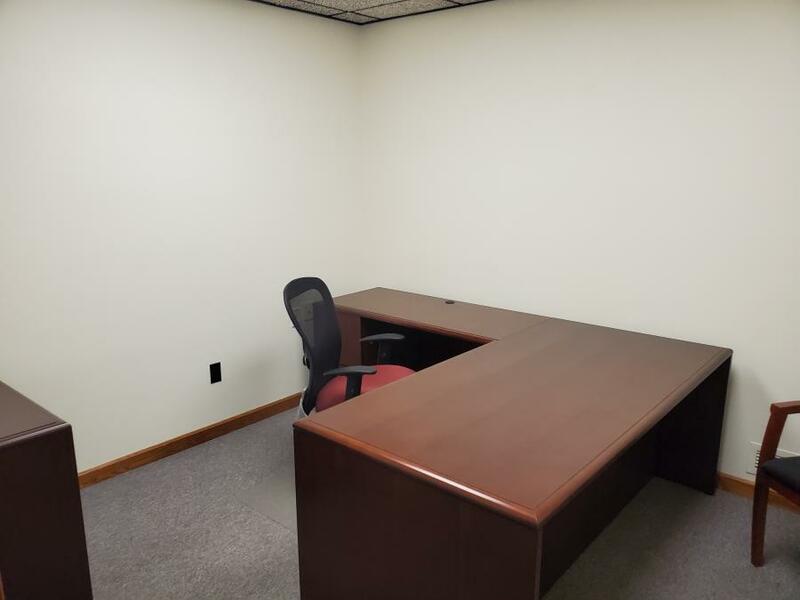 Furnished office space available for lease with shared waiting area, conference room, copy/fax area and break area. 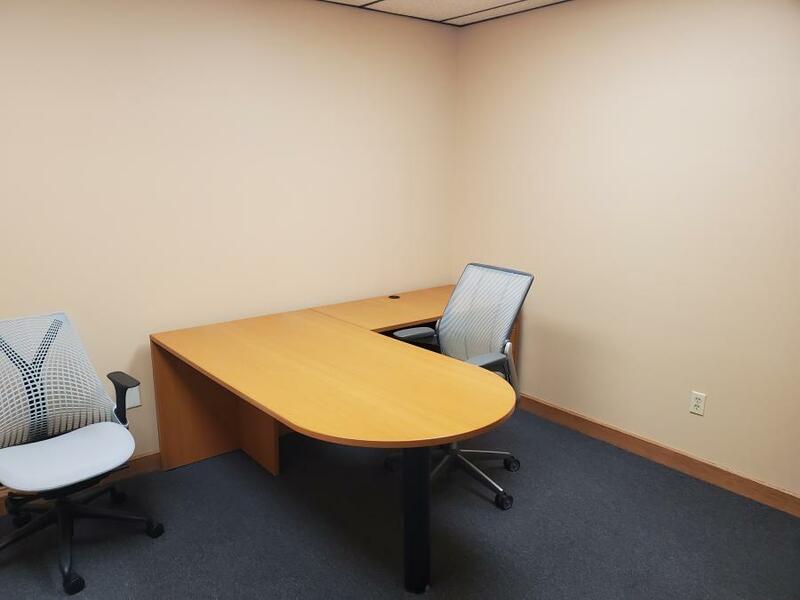 Utilities for shared offices are included minus phone and internet. 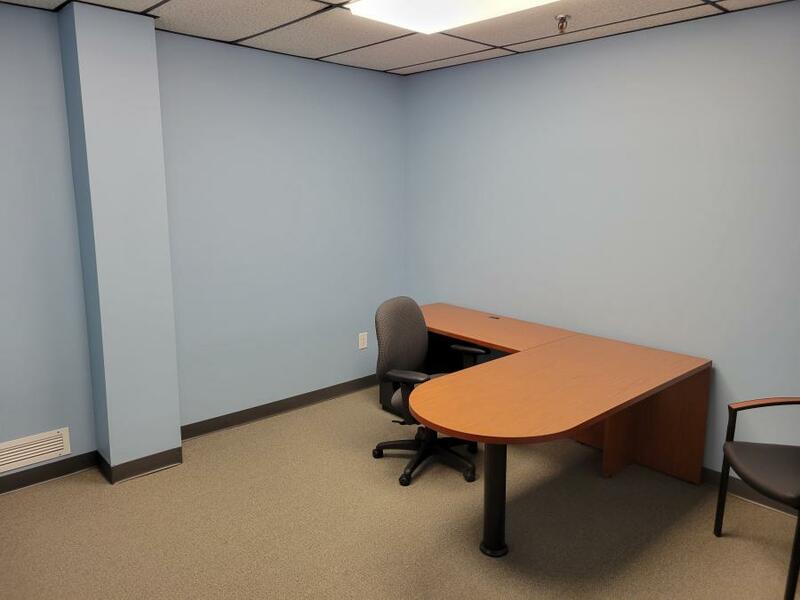 Also 1,200 square foot office suite available for lease with private entrance.